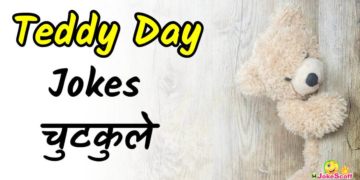 Teddy Day Jokes – Find a very Funny Teddy Day Jokes, Teddy Day Chutkule, and also Find a Very Funny Teddy Image. 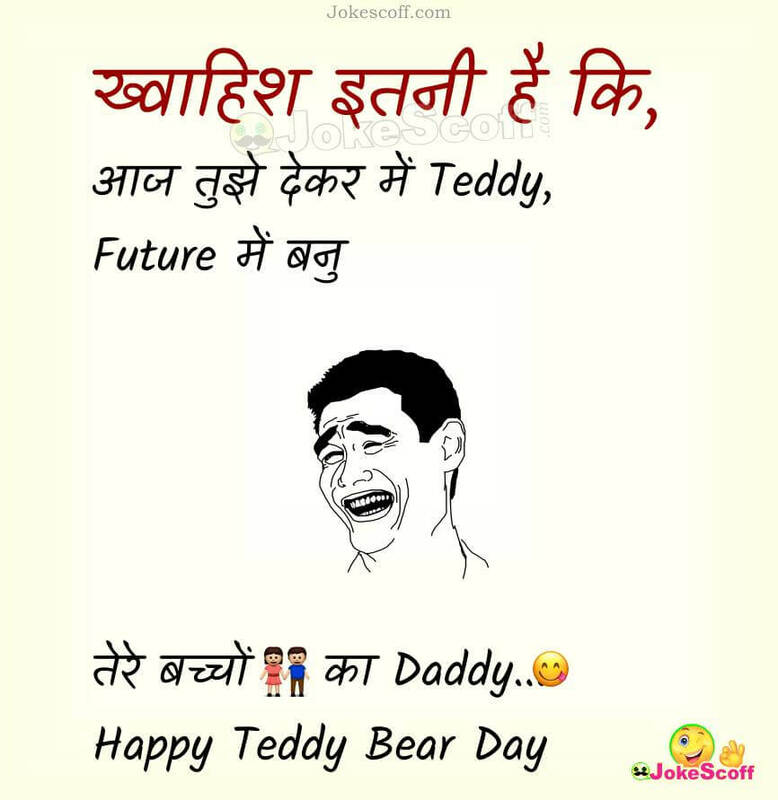 In this place you can download a best Jokes for Teddy Day in Hindi Language. English Bolne wali Girl – Oh God How Sweet! 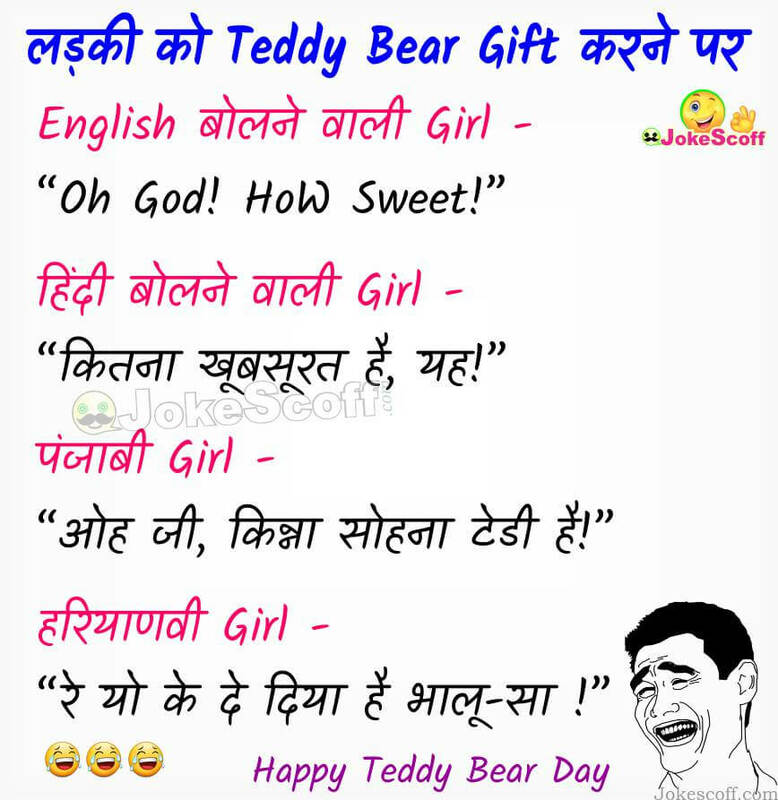 Panjabi Girl – Oh ji, Kinna sohna Teddy hai. Teddy day is come on every year 10th Feb, For make this day hilarious, We have created here Teddy Day Jokes. I hope that your search end here. 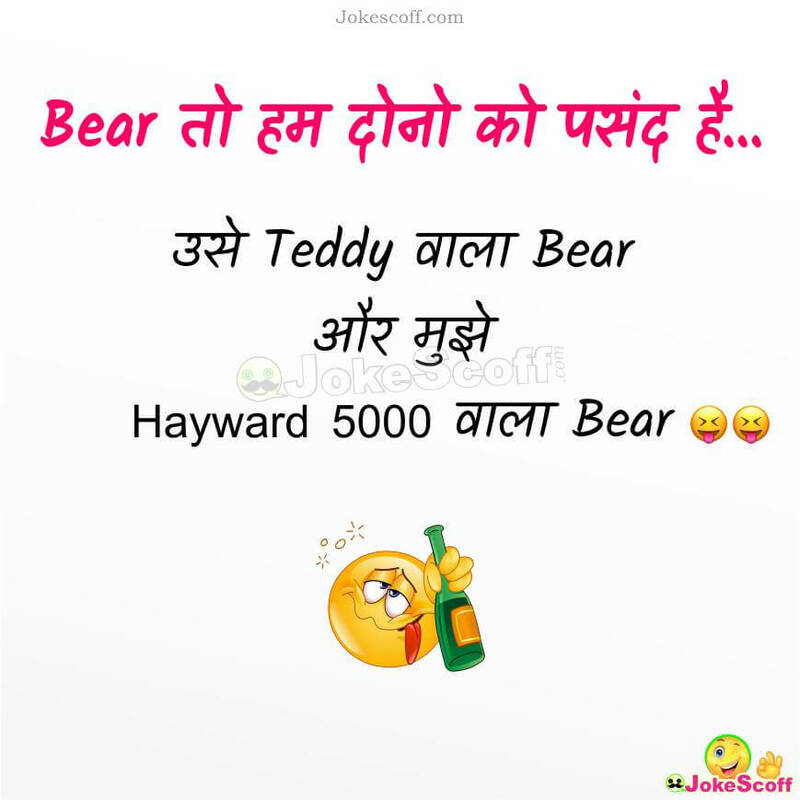 If you like this jokes please share this post to your friend and family.